Now this is DEFINITELY a sight we'd kill to see in the morning, Harry Styles! 24. 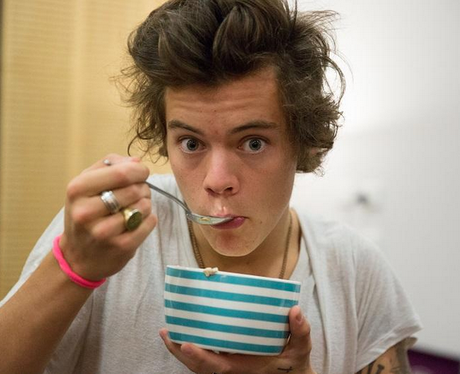 Now this is DEFINITELY a sight we'd kill to see in the morning, Harry Styles!